As a professional Torch Gas Burner manufacturer, supplier,with factory in Taiwan, we supply remarkable Torch Gas Burner for our customers. Our high quality and reliable products were in accord with international standard. If interested, please contact us for more information. 1. Anti-flaring support after pre-heating. 3. 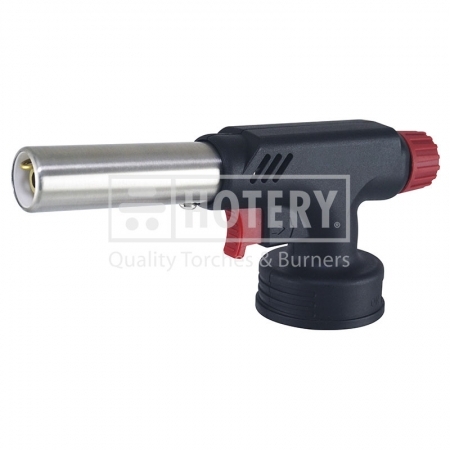 Fully automatic electronic ignition, easy and safe. 4. Comfortable ergonomic design to hold in hand. 5. Suitable for household, restaurant, picnic, hiking, camping and other outdoor activities. 6. It can be fixed in the butane gas tank, which can be replaced, the use cycle is environment-friendly.